My poor front porch has had a naked door since I took my winter wreath down as I haven’t found one since that I’ve absolutely loved. I decided it was past due and got motivated after seeing cute summer spaces (like our friend Annie from Zevy Joy’s macrame hanging succulents.) I spied this cute banner on Etsy and was inspired to whip up my own. 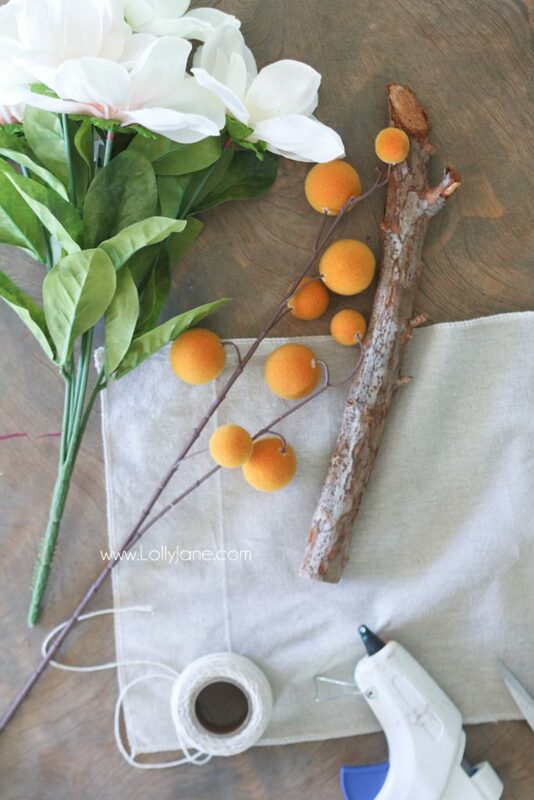 While pursuing the craft section at Walmart, I found a stick of billy-ish looking balls and a stem of magnolia flowers for $5 total- such a steal! Fold tips of banner in (as shown) and secure with glue. 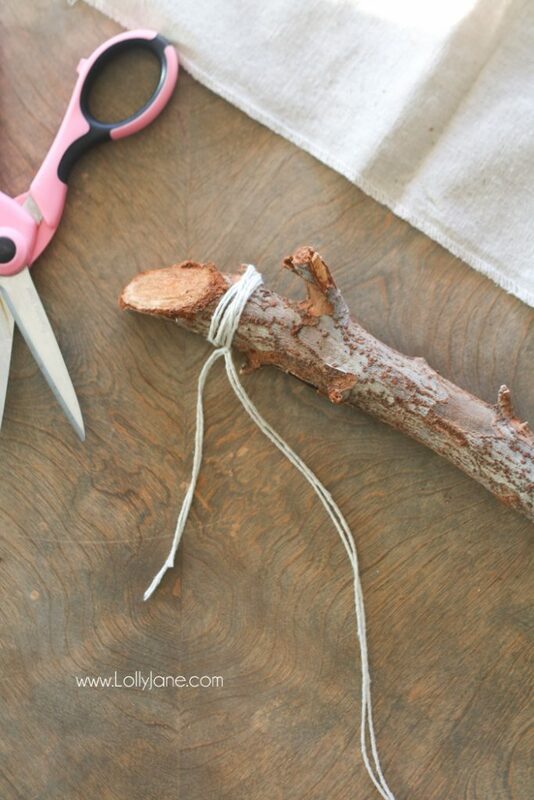 Wrap ends of stick or branch with twine, leaving 3-4″ peak for hanging. 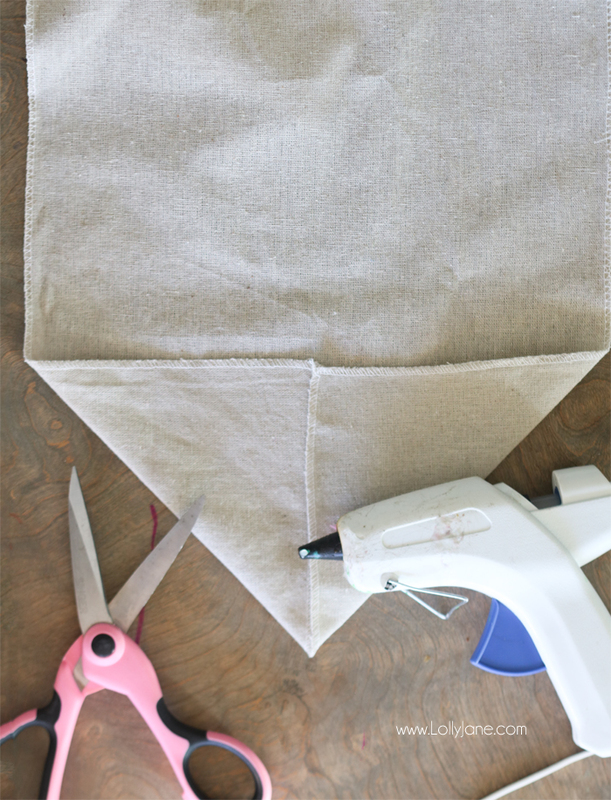 Fold canvas or linen over stick and secure with glue. 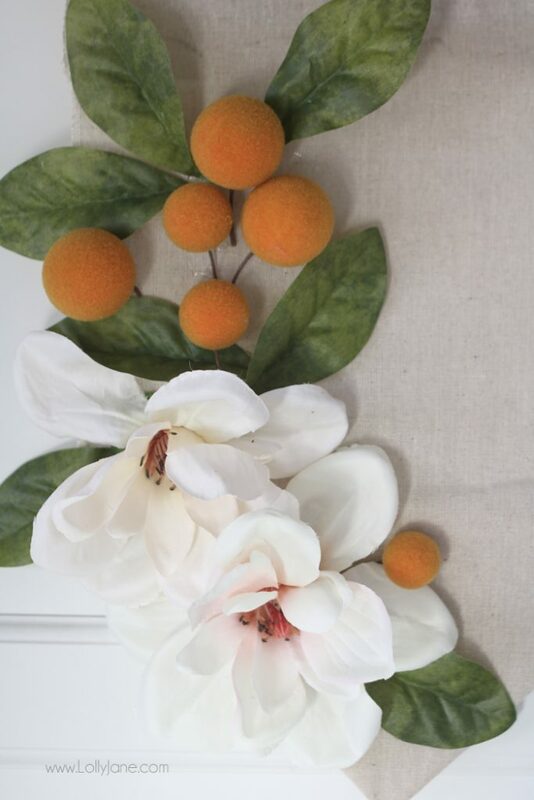 Hot glue orange bulbs and magnolia flowers on as shown. Hang and enjoy the pop of summer in your space! Want more summer inspo? 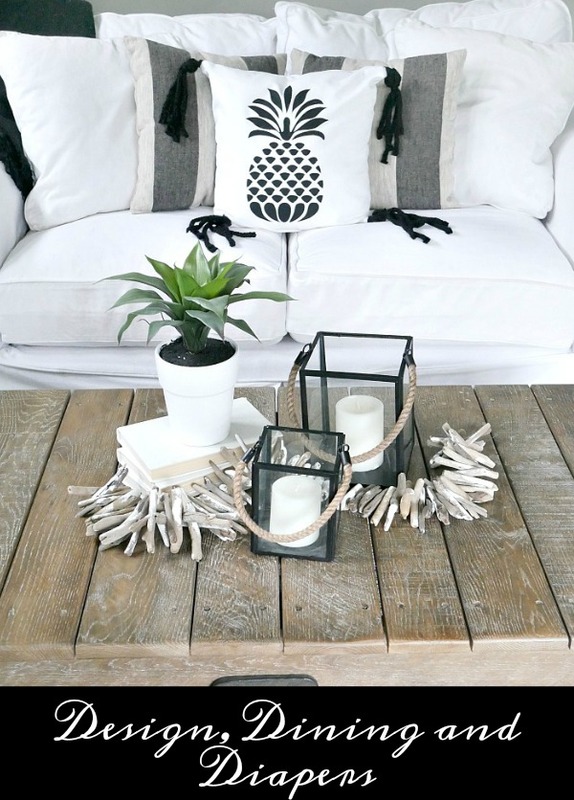 How about Taryn from Design Dining and Diapers DIY Pineapple Pillow… I die over those tassels! 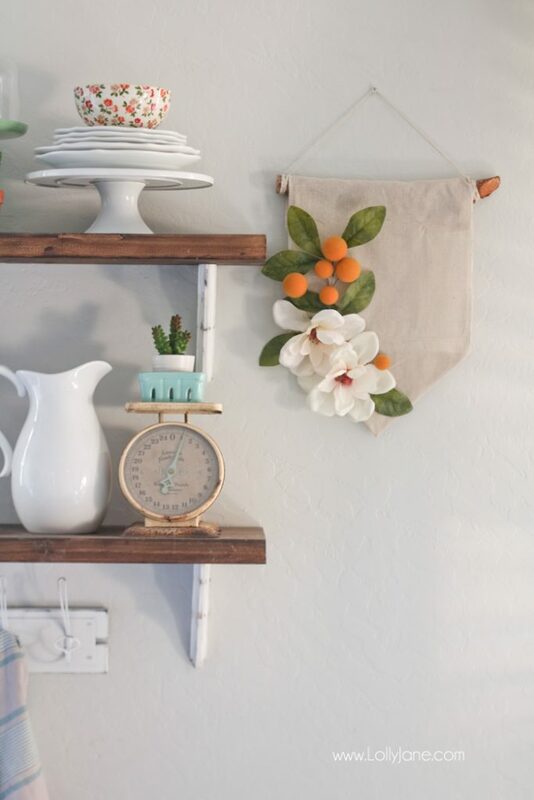 If you’re looking for other summer decor projects you want to tackle yourself then keep on hopping over to see these gorgeous ones from our friends! 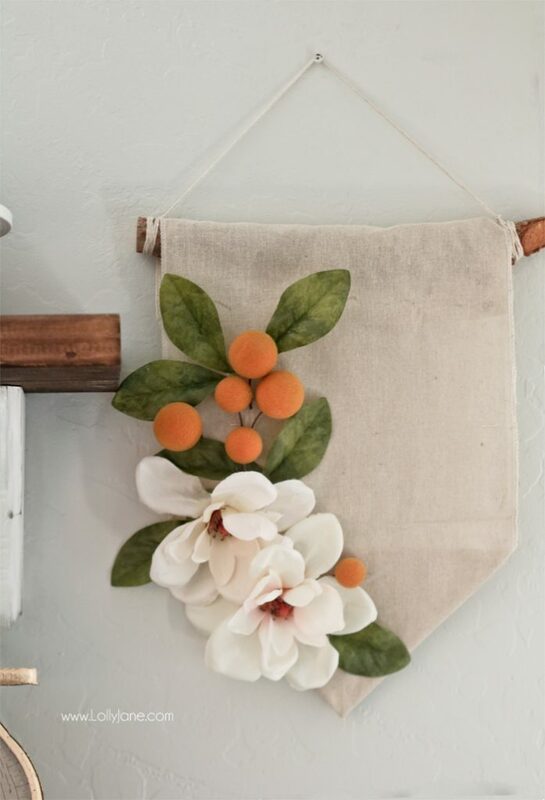 that is totes adorable, and I spotted those faux blooms in the store just yesterday! ha! Found you via the link party and would love to have you visit my blog and post here: http://www.hellolovelystudio.com/2017/06/come-enjoy-cupcakes-and-cocktails-in-my.html. PEACE TO YOU RIGHT WHERE YOU ARE. love it, and so simple! thanks for sharing on craft schooling sunday! This is so pretty! Thanks so much for sharing this with us. This is such a nice simple project. Its beautiful and I love it. I am always on the lookout for something to put on my door that isn’t a wreath. Pinning. Very cute! Thanks for sharing with SYC. I’m all for no sew projects and this is gorgeous! And one of our trees died in our yard, so this would be a good project to make use of the branches. Pinned. 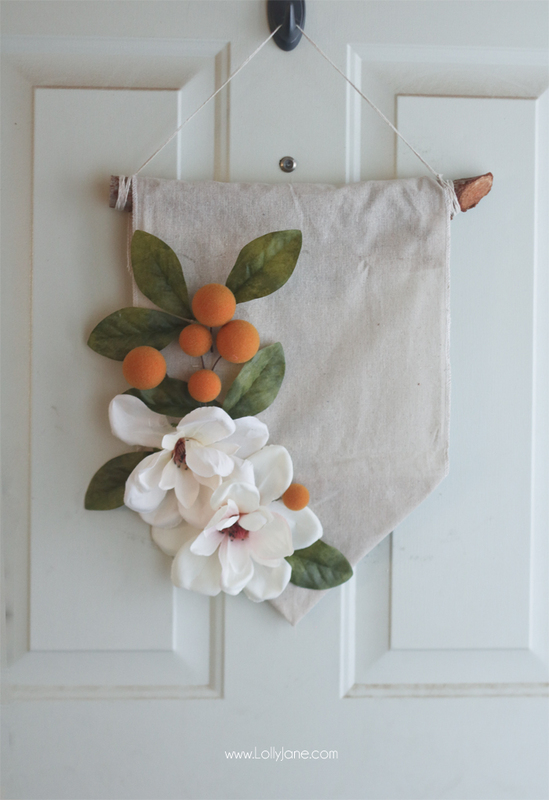 Love that your banner is simple but so very pretty, perfect for a front door. 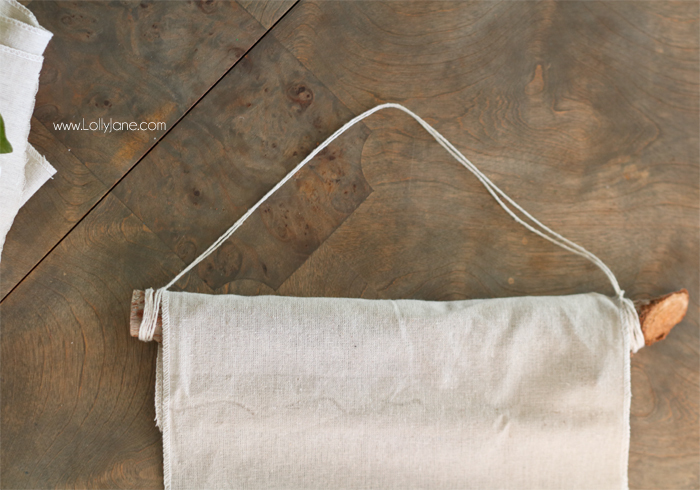 Thinking might like to make one myself, have piece of drop cloth I found in sewing room would be perfect for banner. then find something to put on it. Have wood hello gotten at Hobby Lobby on sale, maybe stencil something. See what you started? And am off to another project.